In an unprecedented move, the second senior-most judge in the Supreme Court, Justice J Chelameswar and three other senior judges on Friday held a press conference on various issues relating to the apex court judiciary, inviting criticism and support from different quarters. 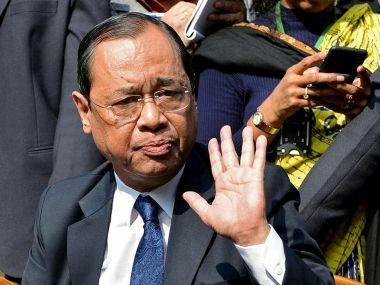 Besides Justice Chelameswar, the other judges were Justices Ranjan Gogoi, MB Lokur and Kurian Joseph. 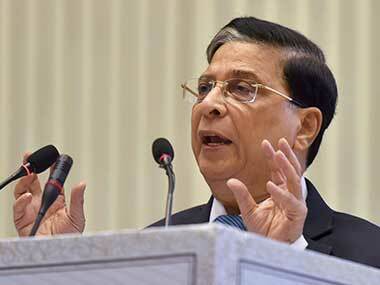 The four apex court judges said the administration of the Supreme Court is "sometimes not in order" and many "less than desirable things" have taken place. 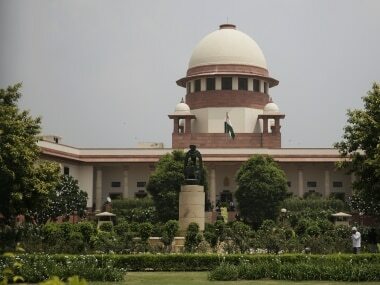 "Sometimes administration of the Supreme Court is not in order and many things which are less than desirable have happened...," Justice Chelameswar said. Speaking to ANI, retired judge RS Sodhi said, "I think all four judges should be impeached. They have no business to sit there and deliver verdicts anymore. This trade unionism is wrong. Democracy in danger is not for them to say. We have parliament, courts, police functioning". 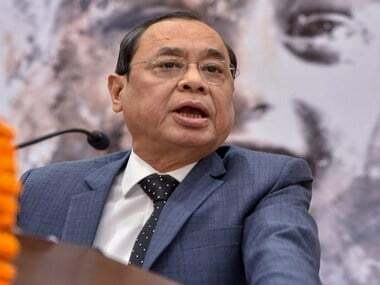 Senior lawyer in the Supreme Court, Prashant Bhushan told NDTV, he has never seen "such blatant abuse of power" as during Chief Justice of India Dipak Misra's tenure currently. He also added that if "he (Misra) has any self-respect, he should resign." Former judge Santosh Hegde also reacted sharply and told CNN-News18, "The country should be ashamed of what happened today. I agree with the four judges, but making a public statement like this will take away the impression of Supreme Court in the mind of the public." Speaking to Times Now, ex-attorney general Soli Sorabjee said the move was not a good one and it "will have repercussions". Unprecedented, earth shattering situation. #SupremeCourt senior most judges have made the gravest allegations. Does this allude to #JudgeLoya case? ?